During Language Arts, we have been busy reading our class novel, The Giver, with the students writing a paragraph that compared the Lyme community to Jonas’s community. In addition, the students are also about to finish their independent reader. 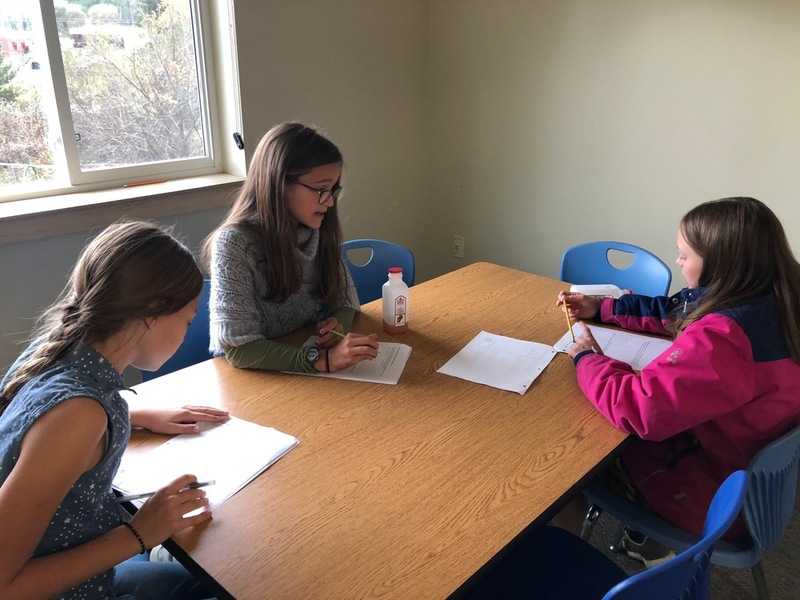 With this project, they have been writing and answering emails back and forth with a partner about “signposts” that they have noticed as well as any other thoughts or questions that they have. 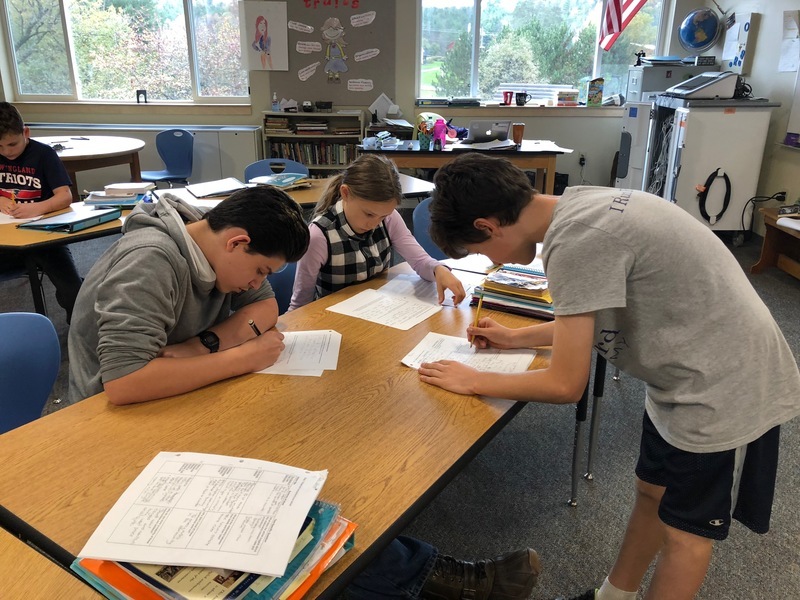 In Social Studies, we have been reading and taking notes on articles about Utopian societies and concluding with why some have failed and what had made others successful. We will apply this to the settlers of the New World and explore where and why they settled in the American colonies.